When you are shopping for a sporty, agile yet versatile new vehicle for driving around Pearl City, HI and Oahu, turn to the 2018 Mazda CX-3 crossover. 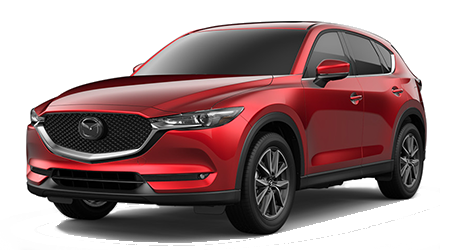 This nimble subcompact crossover from Mazda brims with style and features, plus a roomy cargo area with split-folding rear seating that fits your active lifestyle. 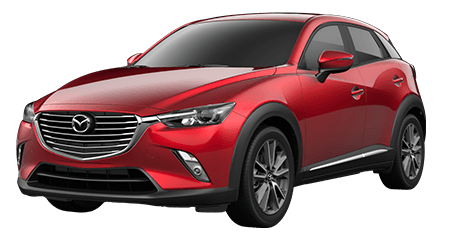 Cutter Mazda Waipahu is the dealership to visit to test drive and explore the 2018 Mazda CX-3 crossover; you can learn more about this sporty crossover here on our website and shop our selection -- then visit us in Waipahu, HI! With its fuel-efficient yet capable 2.0-liter SKYACTIV®-G engine and choice of standard front-wheel drive (FWD) or available i-ACTIV AWD® system, the 2018 Mazda CX-3 is ready for anything that Oahu driving can throw its way. The crossover's 146-hp engine is mated to a SKYACTIV®-Drive 6-Speed automatic transmission, complete with manual-shift and Sport mode to enhance driver control and engagement. Thanks to its small footprint with a roomy cabin, the Mazda CX-3 provides a nice blend of agile handling and easy maneuvering with plenty of cargo capacity. 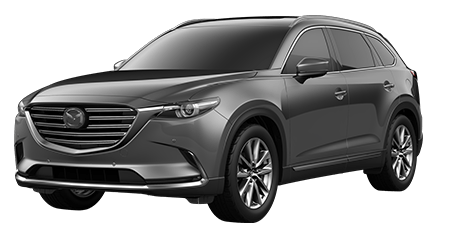 In fact, with 44.5 cubic feet of maximum cargo volume, the 2018 Mazda CX-3 makes for a great alternative to larger SUVs. The affordable 2018 Mazda CX-3 Sport base model comes standard with all of the features you need to enjoy driving around Pearl City and beyond. From its MAZDA CONNECT™ Infotainment System with Bluetooth hands-free phone and audio capability and a 7-inch touchscreen display to its 5-passenger seating with a 60/40 split fold-down rear seatback, the new Mazda CX-3 is ready for any Oahu adventure! 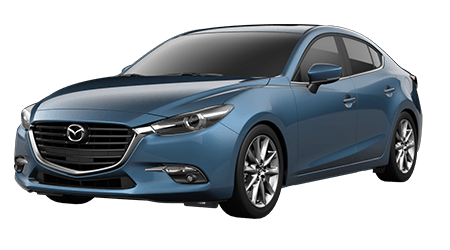 Advanced safety comes in the form of a standard rearview camera, advanced airbags and Mazda's Smart City Brake Support System, which can automatically apply braking pressure at speeds under 19 mph. 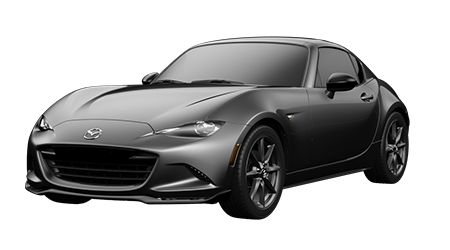 Advanced Blind Spot Monitoring System and Rear Cross Traffic Alert are also available, as is a Mazda Navigation System, each of which can give you added peace of mind when navigating Oahu streets. 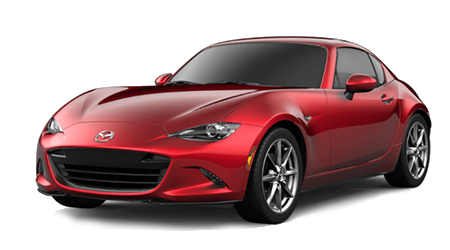 Cutter Mazda Waipahu invites you to visit our Mazda dealership and service center in Waipahu, HI for a complete tour and test drive of the stylish and versatile 2018 Mazda CX-3. 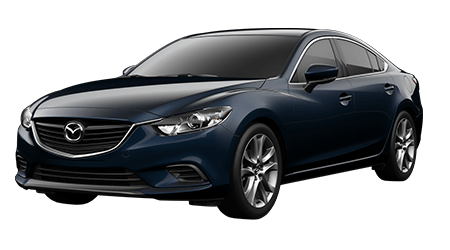 See our current inventory of new Mazda vehicles here on our website, where you can also begin our hassle-free financing process.